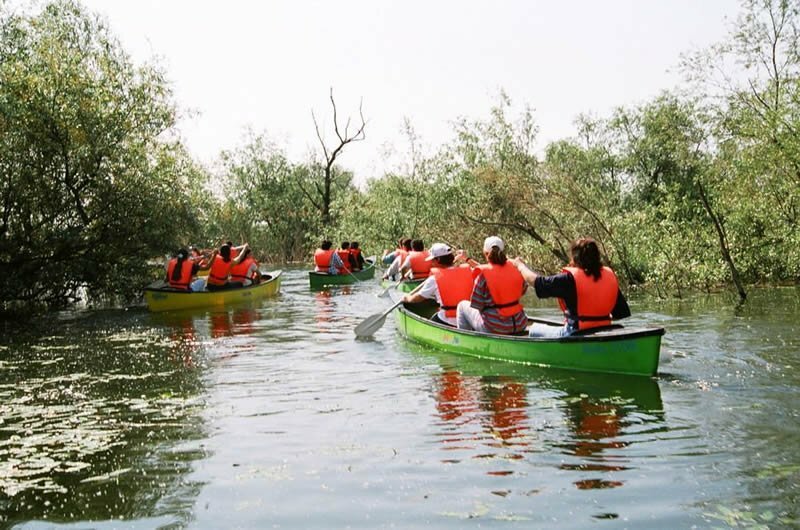 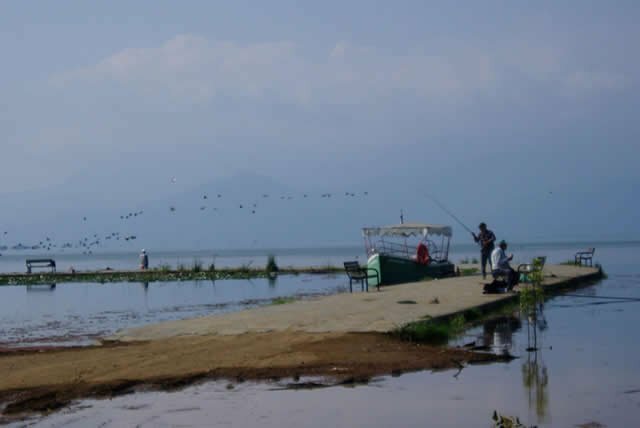 Boating in Lake Kerkini with boats or canoes at the ports of Mandraki and Kerkini. 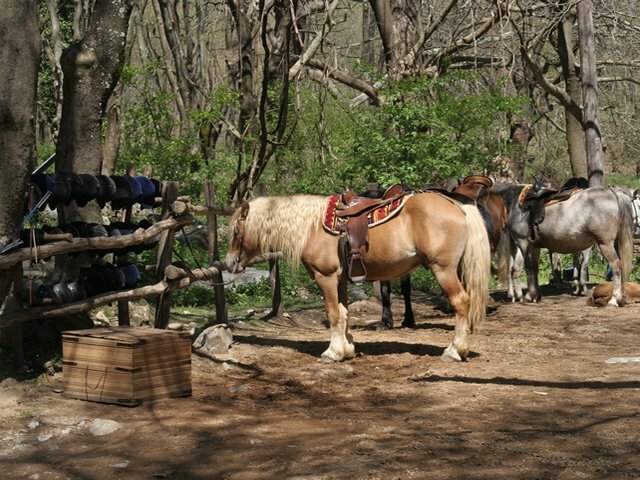 Riding in carefully selected areas and paths. 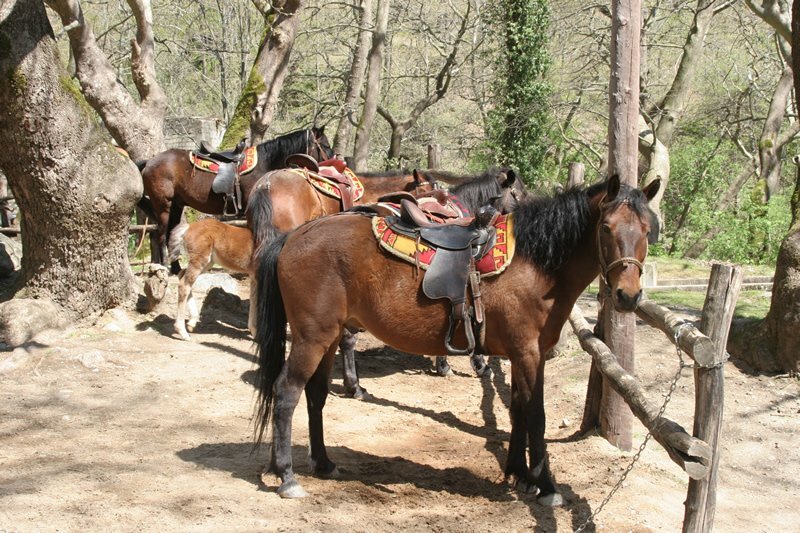 Units of riding tourism operate in Neo Petritsi, Kerkini and Ano Poroia. 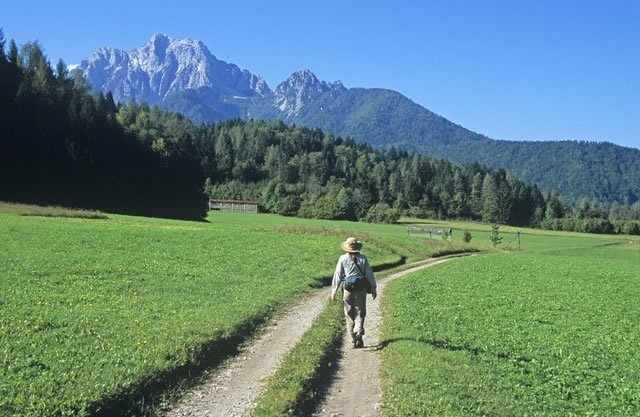 Hiking in international walking paths E4 (which reach the Mountain Belles) and E6 (which go through the Mountain Vrodou). 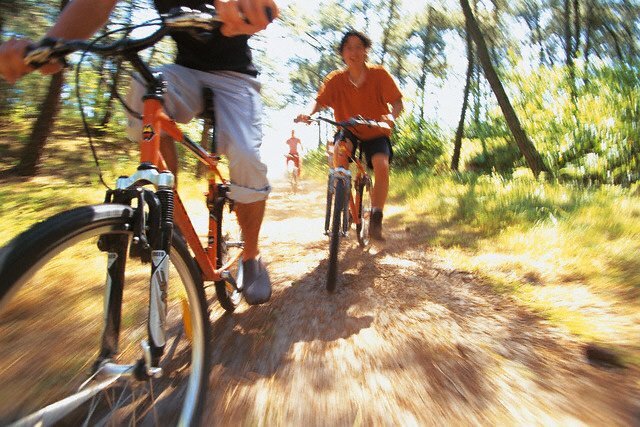 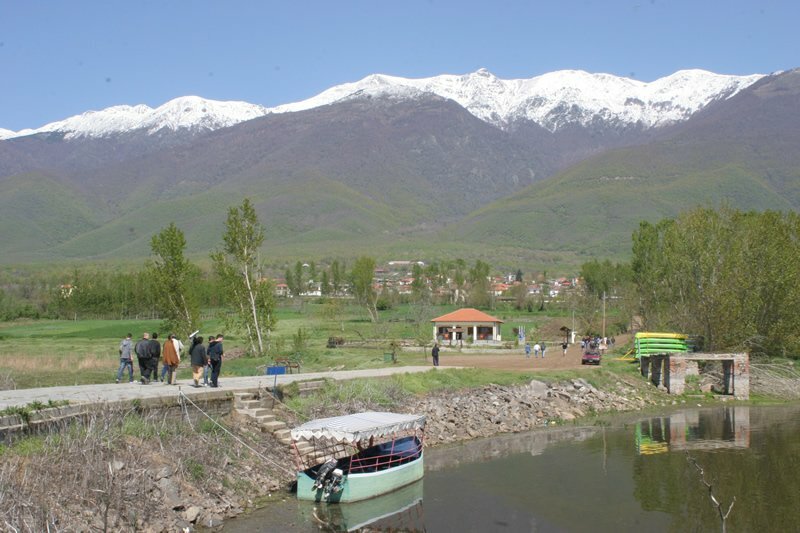 Cycling in the area of Kerkini, at the Mountain Belles and at many mountainous sites of the Region of Serres. 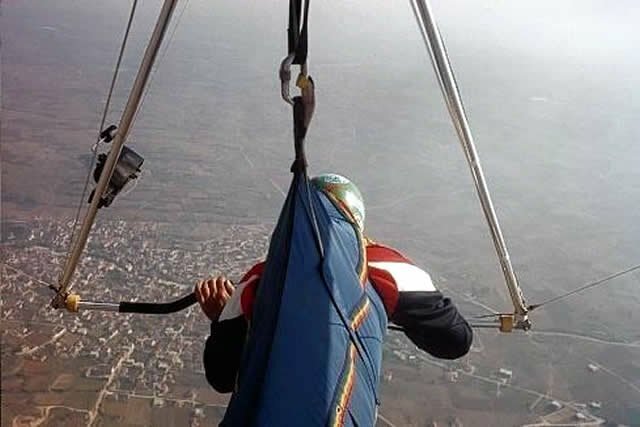 Aviation at an artificial hill for beginners and special runways for skilled people, which are situated in Mountain Belles, north of Vyronia and Poroia at an altitude of 1000 m.